So, a few weeks ago, I hailed the virtues of a Colombian staple called the arepa. Well, in addition to a plain arepa, the arepa can be stuffed. With Cheese. 🙂 As just one example. 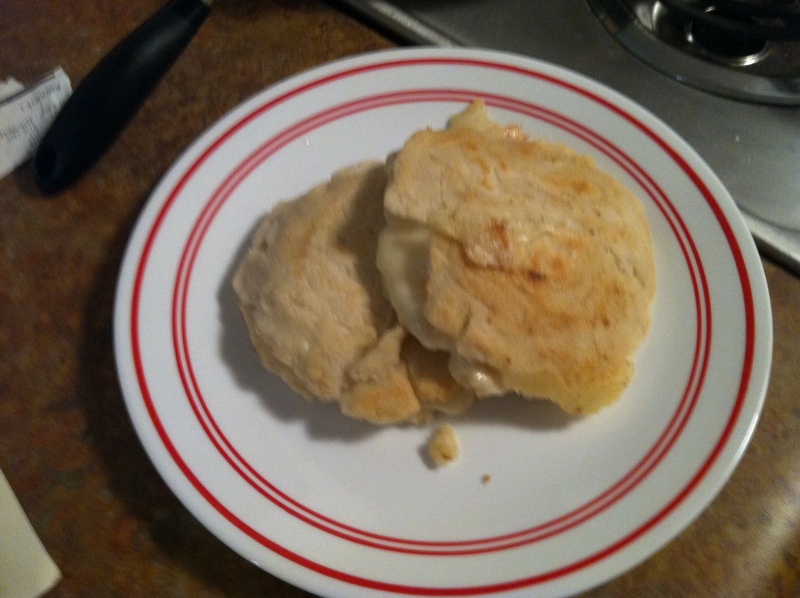 To make the stuffed arepa, prepare plain arepas. 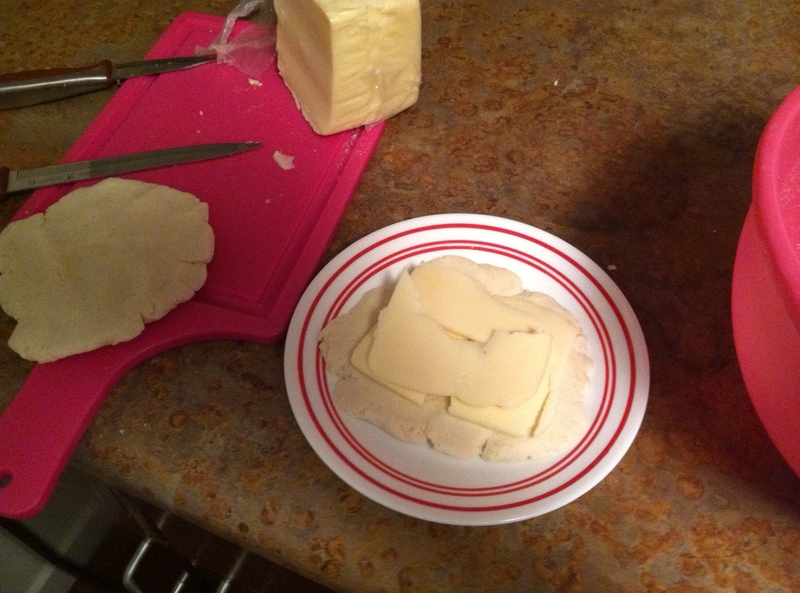 Then place cheese on top of one pre-cooked arepa. I like Swiss cheese because it melts well. 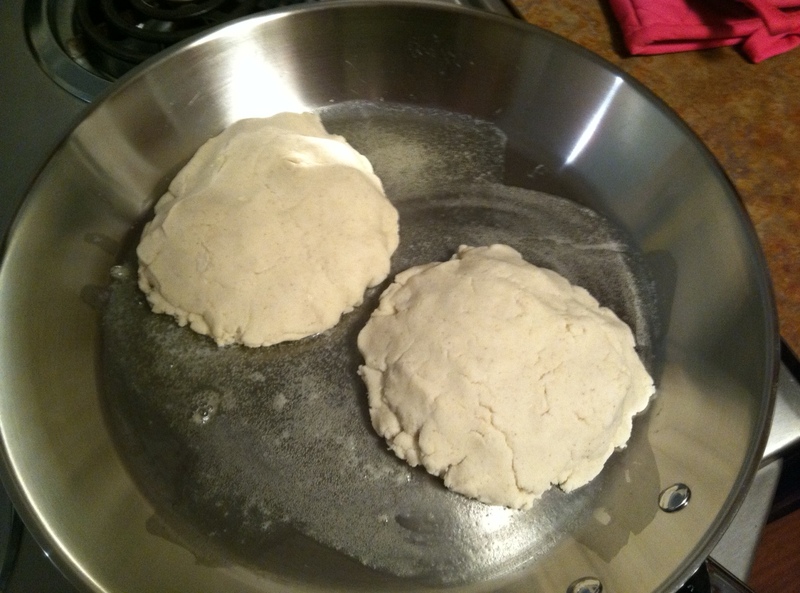 Top with a second arepa, then pinch the sides closed. Place in a hot frying pan with melted butter and cook for five minutes on each side. These corn bread grilled cheese sandwiches travel easily and can be eaten later either cold or reheated in a microwave. They can also be cooked in the oven if you prefer. This entry was posted in Gluten-free and tagged Colombia, necessity and invention, recipe. Bookmark the permalink.